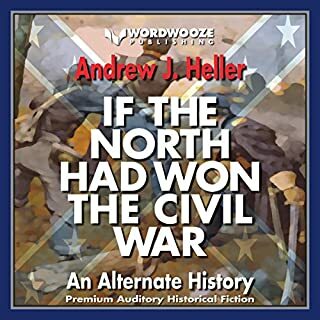 If the North Had Won the Civil War is two alternate history novels in one. 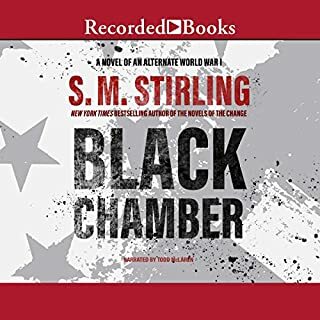 The modern story follows Stonewall Jackson "Jack" Sawyer, a history professor in the modern-day Confederate States of America, and his alternate history "If the North Had Won the Civil War" in a nation where publication of his book is a criminal offense. 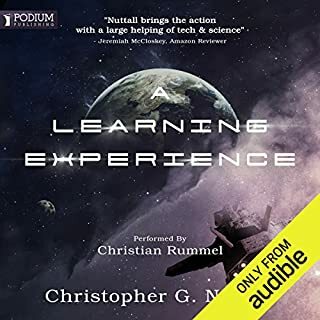 The story gives the listener a look at a nightmarish modern-day Confederacy where any person with a drop of black blood in his veins is denied basic human rights and confined to a "Preserve". 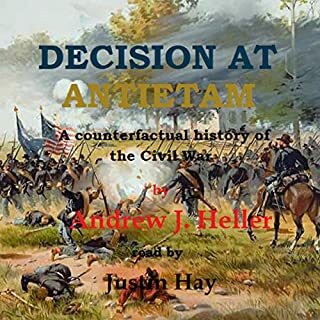 A seamless blend of fiction and fact, Decision at Antietam is a convincing and very enjoyable narrative history of a Civil War that might have been. On December 16, 1944, Hitler launched a massive surprise attack on the Allies: the Battle of the Bulge had begun. Planned by the Germans with the utmost secrecy, the battle was one of the largest and bloodiest fought by the United States in World War II. Near complete surprise crippled the Allied line early on, but fierce resistance and massive air attacks ultimately gave Allied forces the edge. Had Hitler's gambit succeeded, a German victory in the war would have certainly been possible, if not likely. 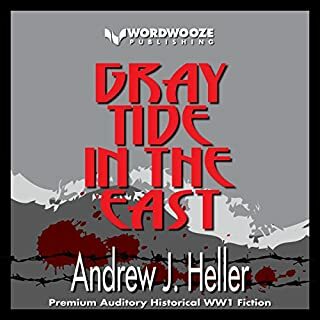 Following the events described in Gray Tide in the East in which Kaiser Wilhelm made the decision to cancel the scheduled invasion of Belgium and to send his armies east against Russia, Germany has emerged from the ensuing conflict as a dominant power in the world. Britain and the United States have not yet been involved in war with Germany, and the Austro-Hungarian Empire is, as yet, intact. 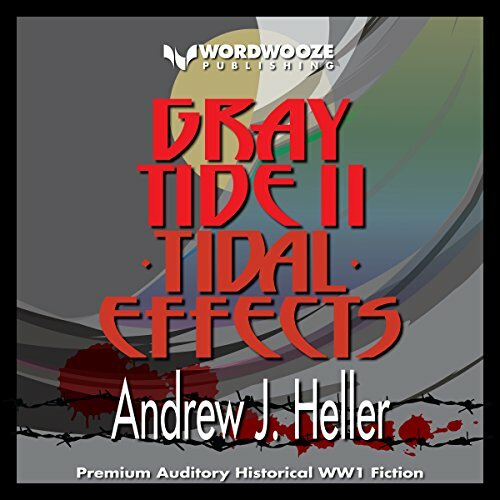 Tidal Effects is an alternative history, following two major scenarios occurring in 1923 after the end of the Great European War. Firstly, US Intelligence has reported the likelihood that a major naval base is being constructed by Germany in the former French colony of Martinique. This, of course, would be intolerable, being so close to the coast of the USA, and diplomacy alone seems unlikely to resolve the issue. Secondly, Emperor Charles (Karl) I of Austria is facing unrest within the Empire and, worse, the persistent involvement of Germany in his affairs. The only way forward is to form an alliance with other powers not yet under Germany's influence, but with Austria's political and diplomatic infrastructure riddled with German agents and sympathizers, any such plan would be sabotaged before it started. Counterfactual history is always interesting. But the TATO Alliance?. Hitler as a German right wing agitator in the service of the Kaiser helping to separate Hungary from the Austro-Hungarian empire was mildly entertaining. The main problem is that author seemed just to pluck people out of history as if he were using a cookie cutter. The characters seemed wooden and fixed. The fictional characters seemed that way too, predictable. 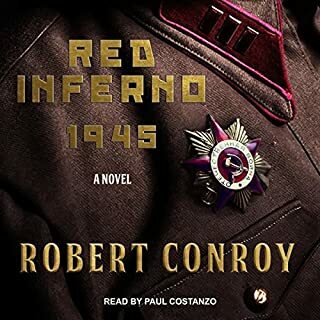 The Story is passable but suffer from Hitlerum Stereotypica. Meaning a caricature, a type and very very one dimensional. It's as if the whole world cannot see the person of Hitler only what we expect him to be. The movie, Downfall comes the closest and is the best portrayal of what the man actually was like. There's always risk in making Hitler, a Man. It's not that one would be antisemitic, it's that if we acknowledge Hitler as part of the Human family that puts his behavior as part the spectrum and not outside of it. That scares everyone including myself.